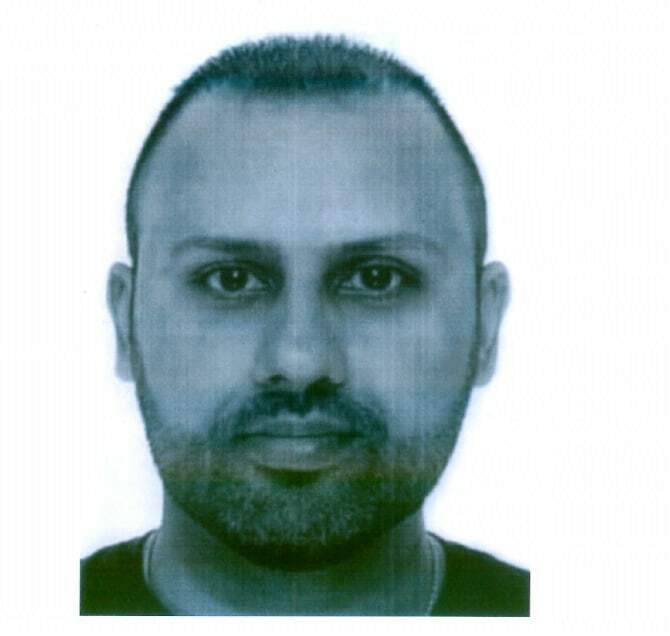 A 40-year-old man has been sentenced for fraud offences committed in the Milton Keynes area. Ranjit Singh Rana, Temple Hill in Dartford, Kent, pleaded guilty to one count of fraud by false representation at Aylesbury Crown Court on Tuesday (07/08) and was sentenced to three years’ and one month imprisonment. Rana previously lived in Milton Keynes and met his victim, a woman in her thirties, online when he was living in the city in December 2014. Between meeting the victim and November 2015, he falsely told the victim he was a millionaire. He created an elaborate story in order to blame the victim for him losing his job, before grooming and manipulating her in to giving him her life savings of approximately £23,000, which were for his own personal gain. He was officially charged on October 30th 2017. Designated Investigator Karen Megeary said: “This was a calculated and heartless crime. “The offender targeted the vulnerable woman online with the intent to deceive her into believing she was in a genuine relationship, before defrauding her.